The Democrats search for a message, but I have one for them. Do as I say, not as I do. That’s been the leftist mantra for decades. Leftists proselytize endlessly on what Americans should do, as they themselves do the opposite. Show me your vice, and I will show you a long line of leftists practicing moral relativity matched only by their moral inferiority complexes. So when I found a Democrat who actually fought for what she stood for, I took notice. As it turns out Arizona State Rep. Cecilia Velasquez fought against protections to combat welfare fraud. And for good reason, as Velasquez has been indicted on felony charges of defrauding the food stamp program. According to the indictment unsealed earlier this week, state Rep. Cecilia Velasquez was charged with three felony counts: unlawful use of food stamps, fraudulent schemes and practices, and theft. The Arizona Department of Economic Security began investigating Velasquez in 2014. According to the Arizona DES, Velasquez fraudulently used $1,726 worth of food stamps between 2013 and 2015. This past February, Velasquez had voted against a bill aimed at giving the same state agency stronger anti-fraud tools – a program that could have quickly detected her alleged fraudulent activity. “It is appalling that an elected official representing the people of Arizona would steal from the poor, while consistently saying she is trying to help the poor,” Kern told Fox News. Josh Archambault, senior fellow with the Foundation for Government Accountability, pointed to the failed legislation as the kind of measures the country needs to tackle fraud. “There is so much low-hanging fruit to catch in this country when it comes to welfare fraud, and sadly, every day that goes by without reform allows for abuse and steals resources from the truly needy,” Archambault told Fox News. Velasquez’s indictment was announced this week after an investigation by several state agencies. According to Arizona Inspector General Juan J. Arcellana, the investigation began with a tip in November 2014. However upon reflection, she changed her plea, as reported here. A Phoenix-area state lawmaker accused of several crimes involving food stamps has changed her plea to guilty. State Rep. Cecilia Velasquez allegedly lied on an application for food stamps, claiming she had two dependents, gave a false address and allowed other people to use her food stamp benefits card. Velasquez reportedly obtained $1,726 in food stamp benefits between 2013 and 2015. 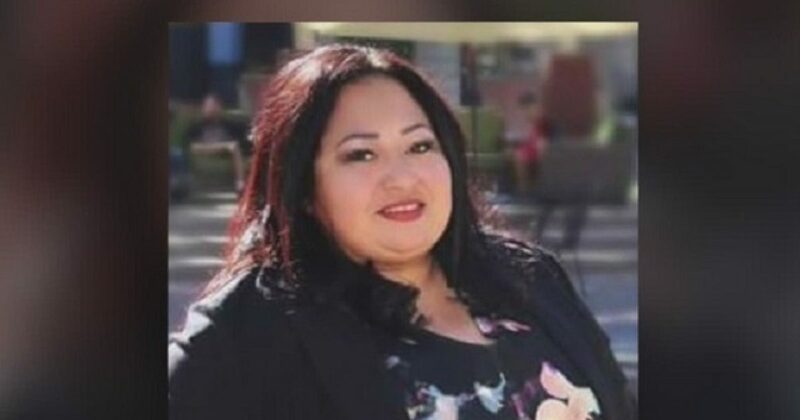 Velasquez was serving her first term in the Arizona House of Representatives and would not be eligible for political office if convicted of a felony charge. As you can see, Velasquez won’t let food stamp fraud stand in the way of her blossoming political career.